Gone are the days of relying on voice projection to address the masses. Where preachers used to shout themselves hoarse to reach the back of their audience, we can save them the strain through the wonders of technology, fitting discrete systems into churches, mosques and temples. 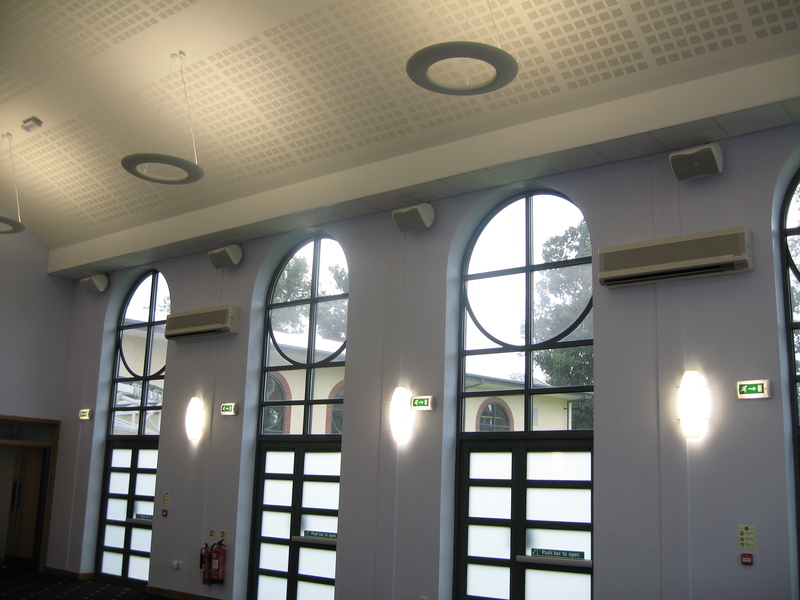 We install top-of-the-range PA sound systems in to places of worship helping religious leaders, choirs and orchestras deliver clear messages of praise. Our clients include St Lukes Church Reading.